A gentle hydrating and revitalising blend of refreshing rose, neroli, tangerine and geranium. 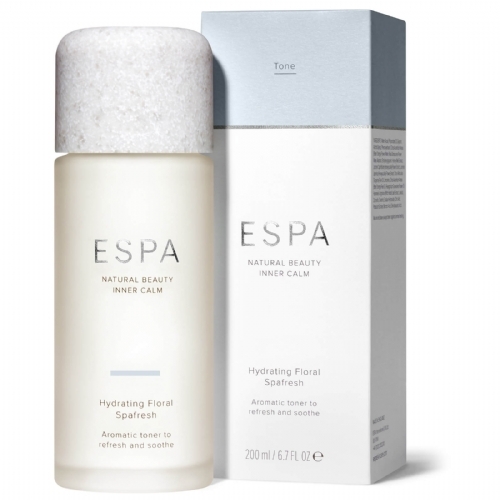 The perfect remedy for dehydrated skin, leaving it refreshed and ready for moisturising. 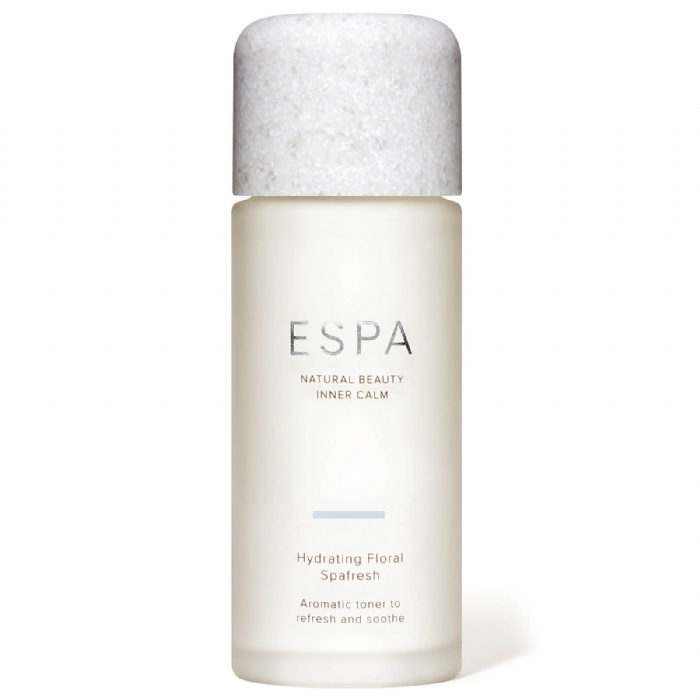 It soothes, rehydrates and renews, rather than drying and tightening your skin. Perfect for all skin types, particularly dry and sensitive.